Team GB’s four-man bobsleigh quartet from the Sochi 2014 Olympic Winter Games have officially been upgraded to the bronze medal following confirmation from the International Olympic Committee yesterday. The four of John Jackson, Stuart Benson, Bruce Tasker and Joel Fearon originally finished fifth in Sochi, just 0.11 off third, however disqualification for athletes in both Russian sleds for doping offences means that the British crew are now officially Olympic medallists. The confirmation also means that Latvia are now the official gold medallists from the Games with the USA given silver. 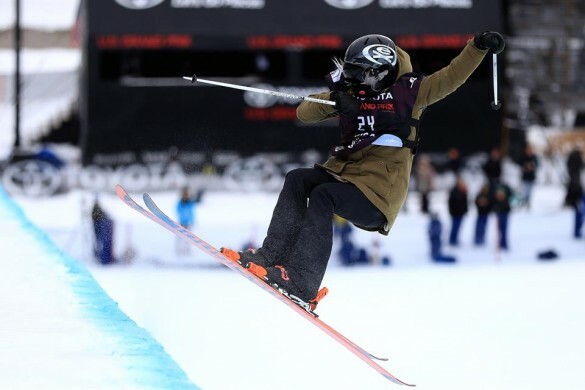 The bronze brings Team GB’s medal total from Sochi 2014 to five after Lizzy Yarnold’s skeleton gold, Jenny Jones winning snowboard slopestyle bronze, and silver and bronze medals for the men’s and women’s curling rinks respectively. 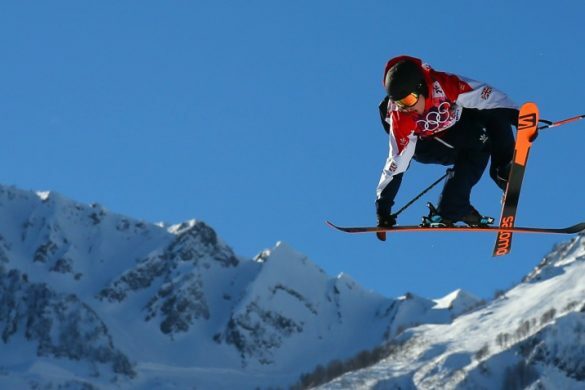 Sochi 2014 is also now Team GB’s joint-most successful Winter Olympics, drawing level with the five medals won last year at PyeongChang 2018. Russian athletes from the Games were originally investigated following publication of the McLaren Report in 2016 with athletes from both sleds disqualified in November 2017. The decision was then upheld by the Court of Arbitration for Sport. The British Olympic Association will now work with the athletes to decide when and where to award the bronze medals to the athletes.